"Super Custom Home! Australian Imported Lyptus Wood Kitchen Cabinets, Dual Fuel Dacor Range, SS Appliances. 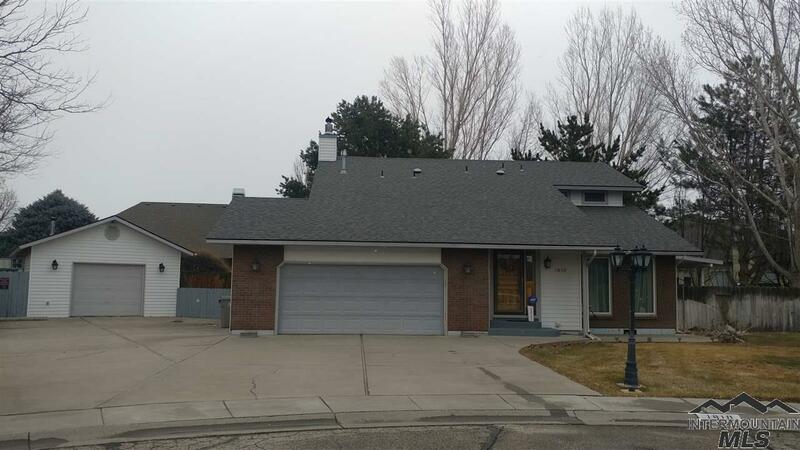 Huge Pantry, 3 HVAC units w/commercial grade ducting, Hardi-plank siding, 50 yr roof, heated gutters, 3' tall crawlspace full slab concrete 4 thick. 12V pellet stove in Master Suite, 2x6 Construction, paved drive, drive thru garage, wifi w/sound, keyless entry, Well is 500'deep-steel pipe-new pump. Triple walled Insulated Wine Cellar. 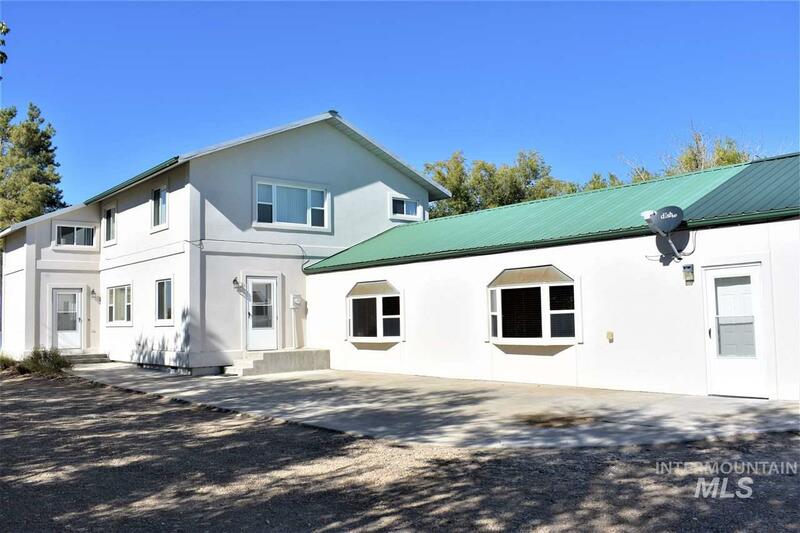 Master int walls insulated w/heated floor, 200 gal hot "
"Spacious energy efficient home in a quiet country setting on dead end street. Large fully fenced yard with mature trees. Enormous rec room complete with pool table and shuffleboard great for large gatherings with separate bath and a commercial kitchen. Ideal location for a business with a 58X63' shop with office and .5 bath. Room for livestock. 50X24' Greenhouse. RV parking and full hook ups. 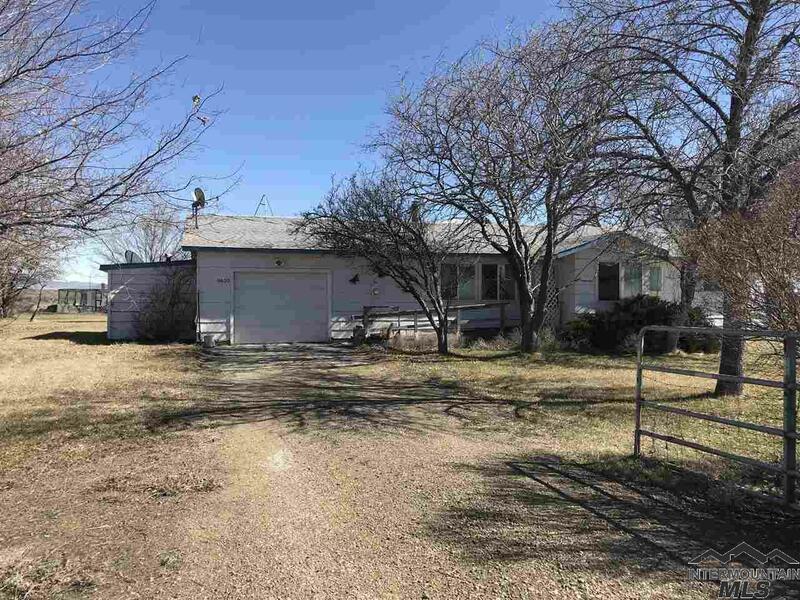 2 Sheds.. Move in ready with fresh interior and exterior paint. Request list of amenities from agent. BT"
"Turn key complete remodel done October 2018. Beautiful custom home sits steps from golf course w/ no rear neighbors. Fresh landscaping & added parking beckons you as well as rear private RV pad with power. Once inside you are greeted by engineered wood floors transitioning to carpet upstairs w/ exquisite tile in the bathrooms. Kitchen flaunts massive island adorned w/ custom granite, copper sink & pulls, black stainless appliances w/double oven. This amazing home has so many upgrades & features!" "The Marin floor plan by CBH Homes. Split bedroom plan with master on main level, walk-in closet with organizers, dual vanities and separate soaker tub & shower. Upstairs bedroom w/full bath could be used as a bonus room. Living room has vaulted ceilings and opens to the kitchen. Breakfast bar with pendent lighting, gas range, built-in microwave, refrigerator included. This home sits on .35 acre lot with RV space, beautiful deck with an electric awning and a over-sized three car garage." "The Sundance 2710 gives you all the room you need. The upstairs features four large bedrooms with a loft area. The main level boasts formal living and dining, with a large family room off the kitchen. A large open kitchen conveniently placed next to the laundry room and 5th bedroom round off a wonderful home that has everything. Our homes are built with new high efficiency building codes. 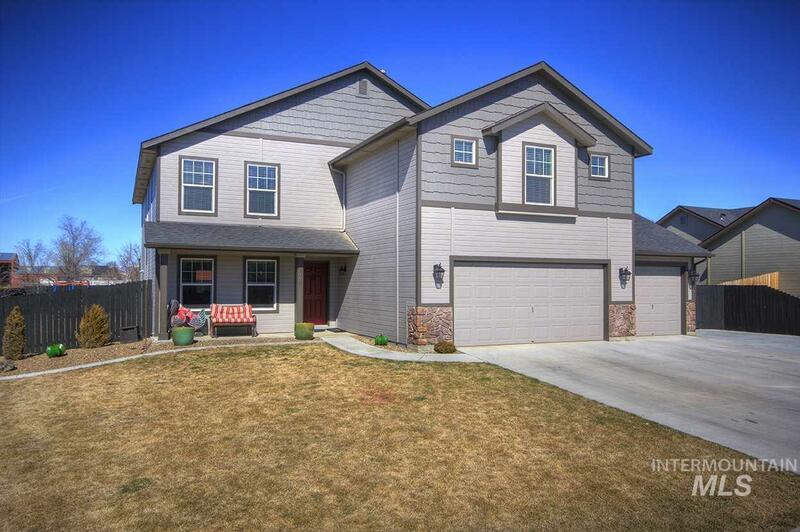 RCE-923"
"Come see this beautiful, northend home on corner lot, near Legacy Park. The large kitchen features and island with down draft stove, breakfast bar, pantry and stainless steel refrigerator.The master bedroom/bath are spacious offering a jetted tub, dual vanities, separate shower and walk in closet. All other bedrooms have window seats with storage underneath. Front room can be used for an office or sitting area. The enclosed back room is heated and cooled and would be perfect for a workout room o"
"The Columbia 2530 floor plan makes the most of every inch of available space. The main level boasts separate living and family room with a huge kitchen and center island. A large den is also located on main level. The upstairs loft is great for a computer or play area. Our homes are built with new high efficiency building codes. Options have been chosen." "LOCATION LOCATION! 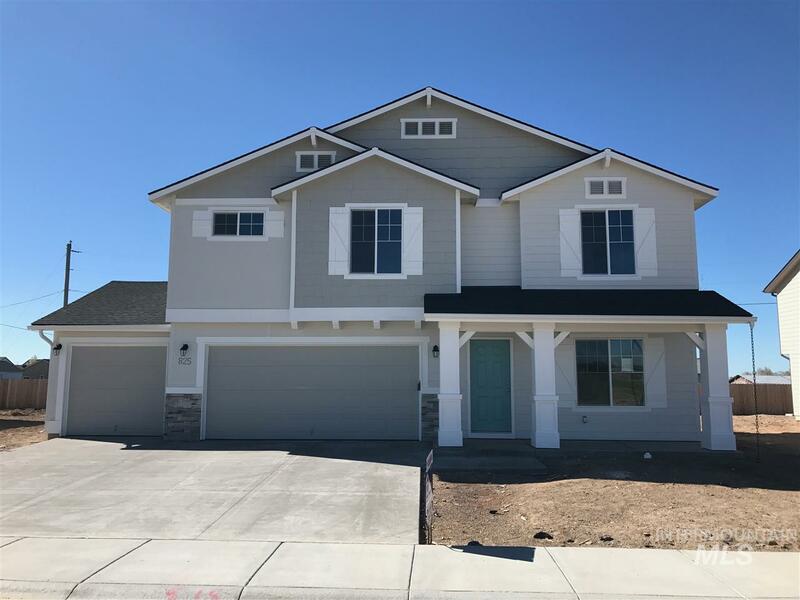 This is the home you've been looking for! 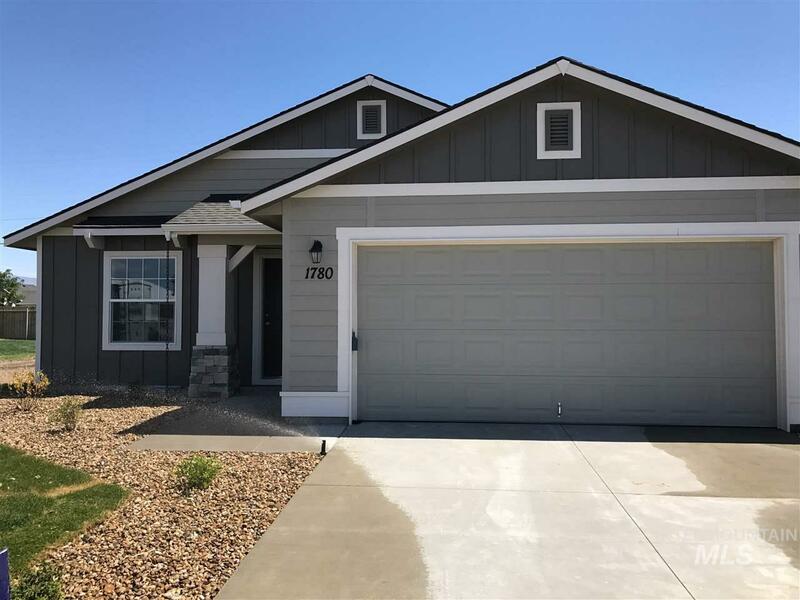 Close to Legacy park and located in a Cul-de-sac. High end stainless steel appliances. New Roof in 2010! Main living area is bright and open with Upper bedrooms being spacious. Huge backyard with covered patio for all family events & entertainment! Extend driveway with RV parking. Detached 18X30 540 sf shop with electricity/heat/air! 12X16 Garden shed to keep the garage uncluttered from lawn equipment. Won't last long, Act now before i"
"Artfully designed and renovated throughout. Beautiful modern home with many upgrades and features beyond what you can see. This home in energy efficient, smart connected with a bright, open, concept. So many high end details, please ask to see the list of extras. Fully furnished home ready for you to move in and enjoy this high end beauty. Amazing price for everything this home comes with. Call to schedule your tour. *Hope To See You Soon*"
"FULLY RENOVATED! This beauty is ready to call your own. New siding, flooring, appliances, roof, fence, paint, fixtures, windows, garage doors, front door...and more. The master suite has a huge walk in closet, private bath and on the same floor are your laundry room and a small den or office space. Upstair bedrooms are spacious and the main living area is bright and open. You also get a detached 425 sf shop with a potty room, sink/kitchen area and wood burning stove and A/C. HOME WARRANTY i"
"The Westover 1845 leaves no space wasted, while satisfying every need. A spacious master bedroom with huge walk-in closet is separated from the other bedrooms providing the perfect retreat. With quick and easy access to the rest of the home, it will be easy to call it home. High efficiency!" "Coral 1699 is a spacious single level that has everything you need! From the kitchen opening up to the large living room, to the flex room that can be used for an office, play area, entertainment room. The sky's the limit! Options have been chosen. Our homes are built with new, high efficiency building codes." "Beautiful 4 bedroom home nestled in a well established neighborhood. Located just steps from the community walking path and minutes from shopping and restaurants. Come see this home before it's gone!" "You won't find a more comfortable and inviting home than this Langton 1502 floor plan. It has everything you need from the large living and dining rooms, to the spacious master suite with large master bath and walk-in closet. Our homes are built with new high efficiency energy codes! RCE-923." "Historic home renovated and up to code in 2005. Eclectic farmhouse melds original wood flooring and fixtures into a modern interpretation. This home features 2 master bedrooms. Upstairs, you find a huge suite w/lots of natural lighting & a delightful loft to lose yourself with your imagination! Also included are a potting shed & root cellar. Mature landscaping & vegetable garden. This property is an absolute charmer, a must see! You will not be disappointed!" "There's room for horses, chickens, cows-OH MY! Pair that with a large shop with power and individual well and you're in heaven! This well loved home is sure to make anyone feel cozy. *sunroom was added on later and is not included on the square footage"
"Beautiful immaculate house! Hard to find a house this nice. Large master bedroom and bath w/walk-in-closet. The living room and kitchen are big and spacious with a custom gas fireplace and bamboo flooring. Very comfortable and inviting. Lots of room for entertaining. Has wide 36' hallways and doorways. Great location for accessing all parts of town. A very quiet neighborhood. RV parking on side of house. This one will go quick!" 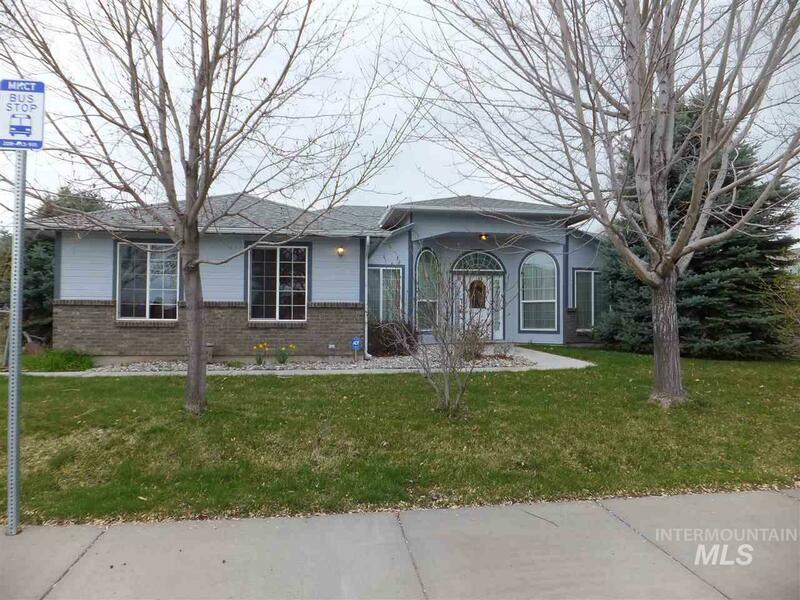 "Charming 4 bed/2 bath split-entry home. Kitchen features tons of natural light and storage space. Walk out onto your back patio to enjoy the upcoming warmer weather. Downstairs family room has wood-burning stove and access to the back-yard. Split bedroom design with 2 bedrooms upstairs and 2 downstairs. Tons of potential with this property. Don't miss your opportunity." 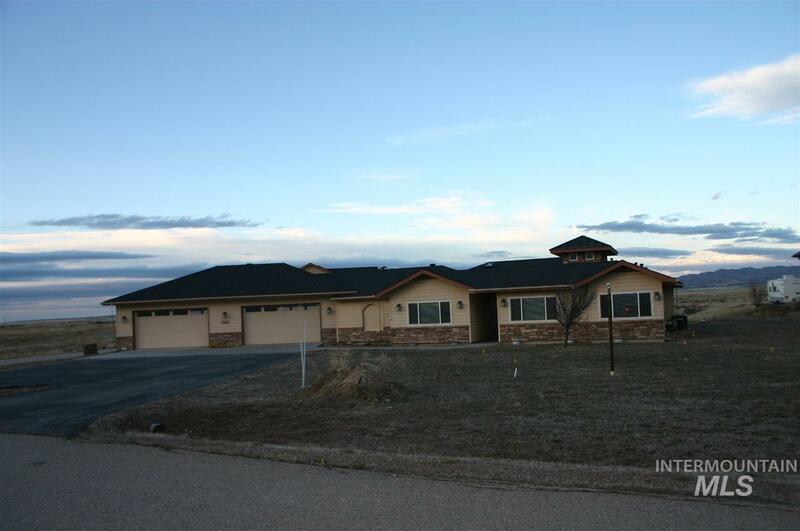 "Wonderful location in the Rocky Mountain Subdivision with easy access to the walking path! 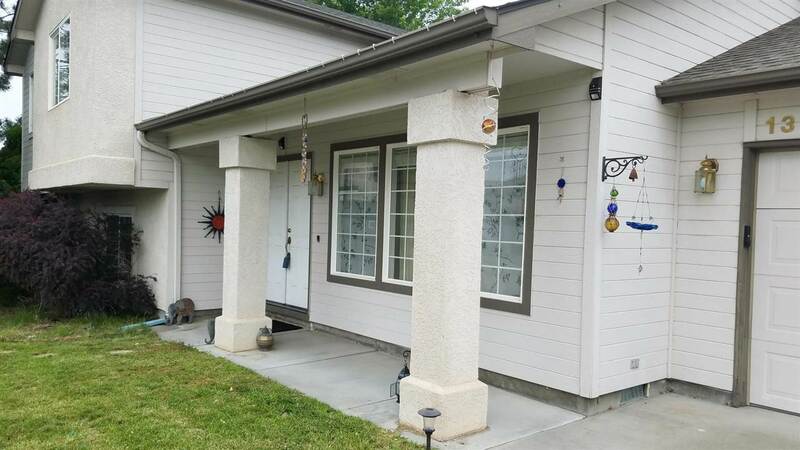 This beautiful home has three bedrooms plus a large den space that could be used as a fourth bedroom. Kitchen boasts solid surface counters with an opening to the living room, perfect for entertaining. Laundry room is especially large with extra room for storage. Master bedroom has a walk in closet and en suite bathroom with linen closet. 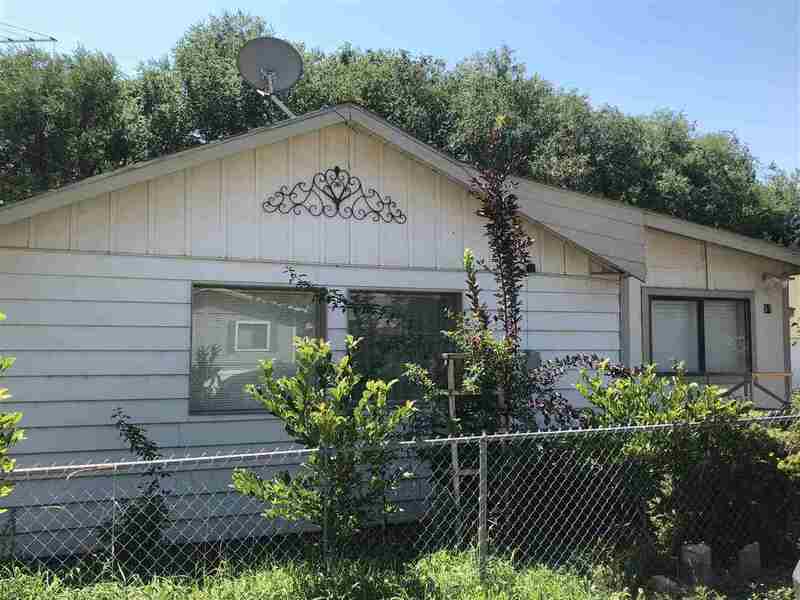 Hard to find 1/4 acre lot with a garden space and fenced backyard." 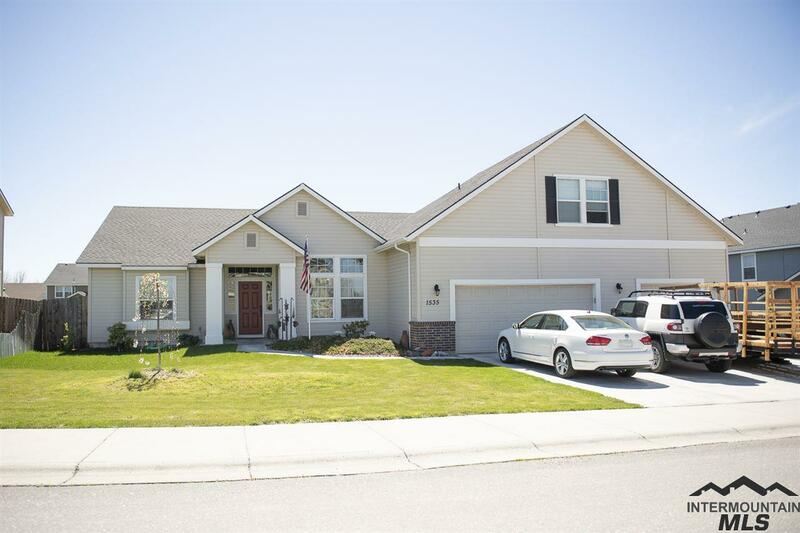 "This home features a huge detached 4 car garage! Perfect for that person who is a collector of automobiles, runs a business from home or has an abundance of toys! There are 2 shops located on the property, both with electricity. 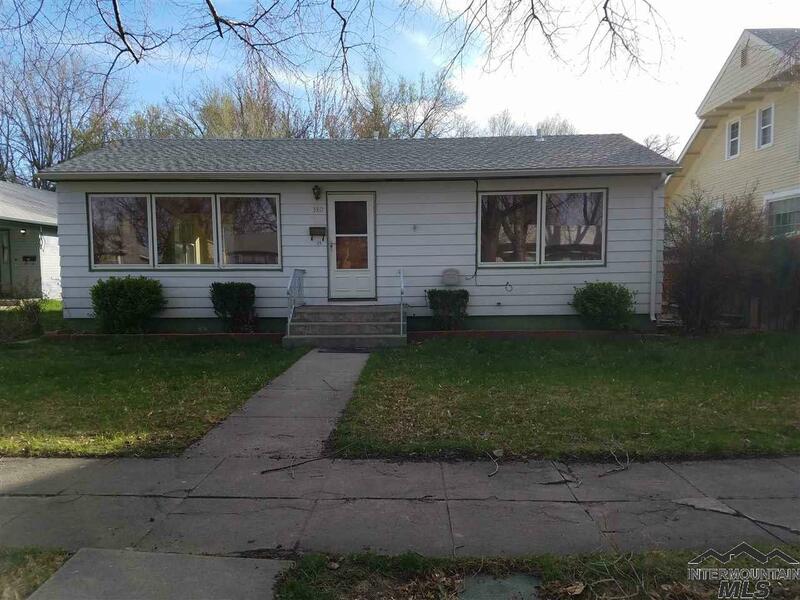 The house is recently remodeled with 3 bedrooms and 2 bathrooms. The lot has mature fruit trees and garden areas. There are just too many cool features to list!" "What a great find! Very well maintained 4 bed 2 bath 2 car garage. Huge family room, plant shelves, good sized kitchen with pantry for extra storage, split bedrooms, use one for your home office! Gigantic lot, rose bushes, RV parking, secluded location but walking distance to school and downtown shops!! Will not last long. Seller will provide a one year home warranty." "Charm and Character describes this home. Hardwood floors with large windows throughout to allow the joy of the sun. Full basement that can be used as a family room or master suite with a very nice walk-in closet. Double carport with alley access for additional parking and privacy. Fenced backyard with a play set and covered patio to enjoy the up coming summer fun times." 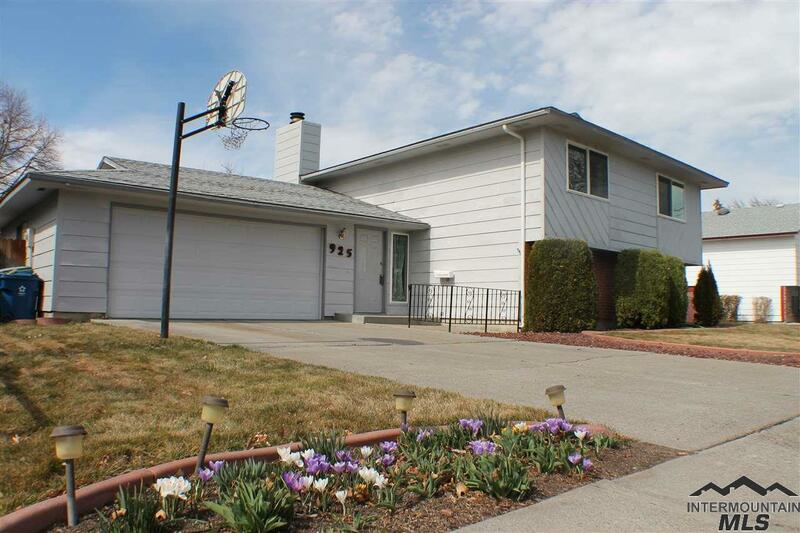 "Great 3 bdrm, 2 bath home with 2 car garage, on a large lot in a quiet cul-de-sac. Beautiful metal roof is only 4 years old. New Wood laminate flooring in all but 2 bedrooms. Garden area and RV parking accessible by double gate. Property has a gate in back to get into park directly behind. Low maintenance yard."